Penguins are frequently portrayed as examples of fidelity and representatives of long-term relationships. Let’s discover how much of that is true. Thanks to techniques that allow scientists to mark birds and follow them throughout their lives, they have discovered that not all birds mate for life and many of them divorce. Divorce in birds is confirmed when at least one bird of a “couple” re-pairs with another individual and when both former partners are still alive1. Divorce rates in birds vary widely between and within species1 and penguins are not an exception. 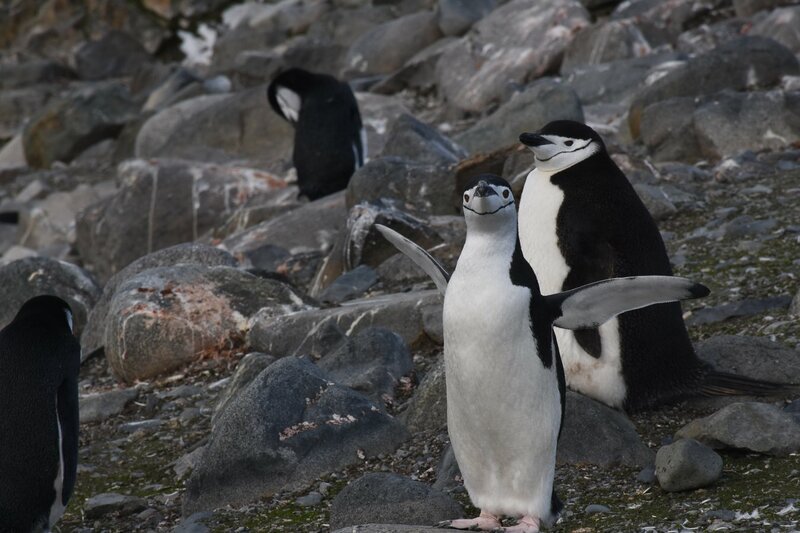 Mate fidelity in penguins is about 72% on average, with such rates ranging from 29% to 97% (measured for 12 species)2. Divorce accounts for 13% to 39% of this percentage of mate change. Scientists have been trying to understand the reasons for divorce in birds for decades, but this has been logistically challenging. Penguins, for example, are long-lived and travel considerable distances after breeding, making it hard to follow them throughout their lives. One important detail is that annual survival of individuals needs to be known with high certainty. Otherwise, we would erroneously assign a separation, when in reality one member of the pair did not survive. 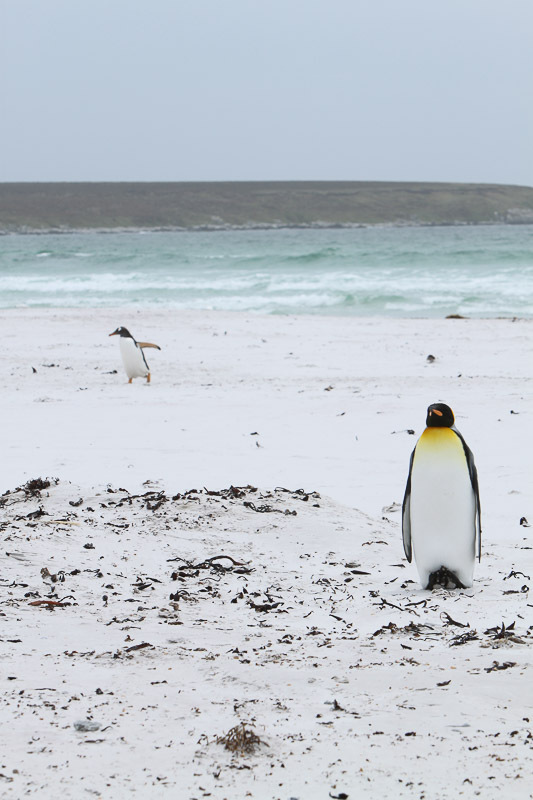 “True survival” can only be assessed if penguins return to the same spot where they were first captured. So not finding them in the same place could be because they skipped breeding or simply decided to go elsewhere. Despite all the challenges to know “true survival” and divorce rates, scientists have managed to collect considerable data in divorcing birds. The benefits of staying with the same partner can be multiple. More familiarity in a relationship can make birds better at protecting their nests. Pairs can improve coordination and breeding performance, meaning that they can get better at protecting their chicks after learning from bad experiences1. However, in species when partners separate after breeding, reuniting year after year can often be a difficult process. When the costs of reuniting are high, it is likely that birds will opt for new partners. Scientists have agreed that in order to divorce, benefits should exceed costs for at least one of the birds. The most common causes of divorce besides physical separation include bad reproductive performance and a partner with a low quality territory1. It is expected then to find “improvements” when comparing former and new partners. The new partner will be considered more compatible if the pair produces more offspring than before or if the new partner has a better territory. It is also possible that not only one but both divorcing birds find better options after a separation1. 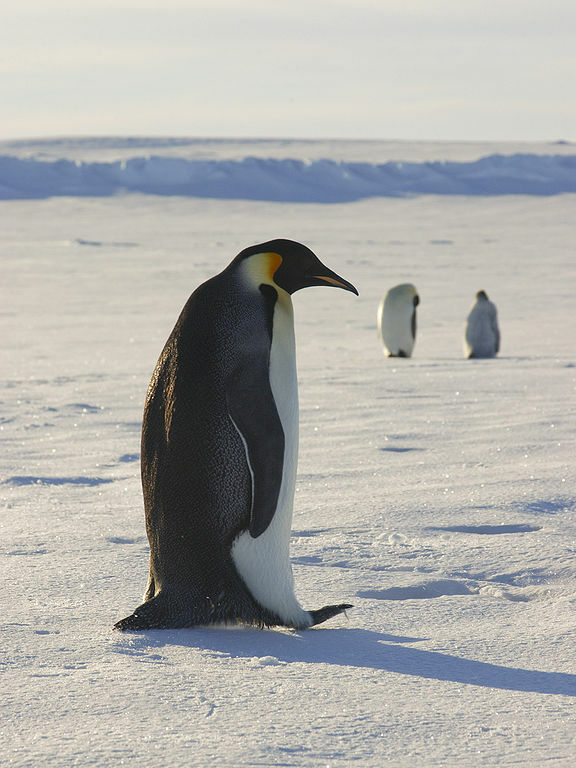 In the penguin world, King and Emperor penguins have the highest rates of divorce, with more than 80% of King penguins changing partners between breeding seasons. 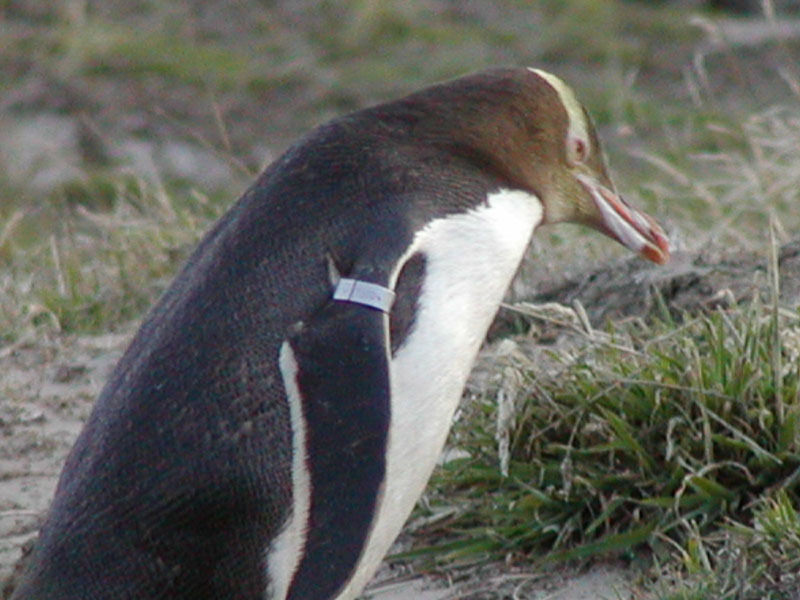 The main reasons for change were asynchrony in arrival and large access to new mates each breeding season3. Approximately 40% of Adelie penguins changed partners in two consecutive breeding seasons due to divorce and/or death. In contrast, Gentoo, Galapagos, Little, Magellanic and Yellow-eyed penguins have high rates of mate fidelity, with more than 80% of individuals on average breeding with the same partner in two consecutive years2. Something that has puzzled scientists is that they have compared the reproductive success of penguins between former and new partners for some species and they have found no apparent increase in reproductive performance2. Nevertheless, we have learned so far that divorce is a complex issue for birds, possibly as complex to understand as it is in humans, and it could be triggered by multiple causes. Thus, consequences can be only measured in the long-term. Only the continuation of long-term studies, i.e. following individuals for several years, will portray the whole picture of the reasons why divorce is a beneficial strategy in the avian world. This will help scientists to fully understand a phenomenon that seems to be widespread in birds. Did you think penguins were married forever? Or would they get divorced? Let us know your thoughts! Choudhury, S. (1995). Divorce in birds: a review of the hypotheses. Animal Behaviour, 50(2), 413-429. Williams, T. D. (1996). Mate fidelity in penguins, pp 268-285. Black, J. M. (Ed.). (1996). Partnerships in birds: The study of monogamy: The study of monogamy. Oxford University Press, UK. Olsson, O. (1998). Divorce in king penguins: asynchrony, expensive fat storing and ideal free mate choice. Oikos, 574-581.